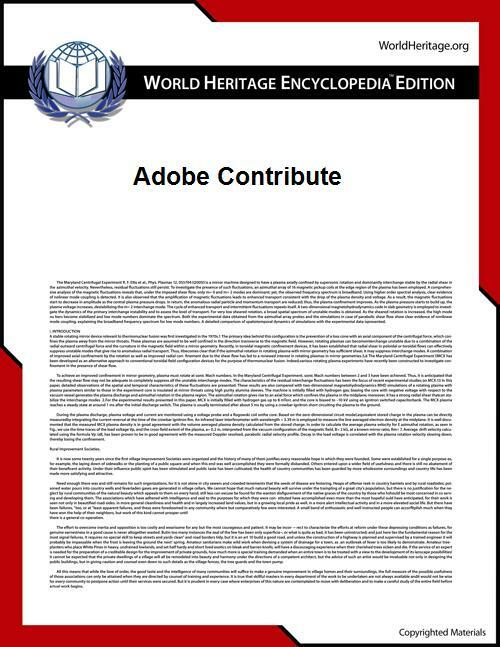 Adobe Contribute (formerly Macromedia Contribute) is a web publishing and website management tool that integrates authoring, reviewing, and publishing in a WYSIWYG HTML editor. The purpose is to increase web publishing productivity collaboratively while simplifying oversight and approval tasks. Contribute consists of two components, a client for editing, and a "publishing server" that Adobe describes as "complementary". Contribute also includes an in-browser editing component that works as a plug-in for recent versions of Microsoft Internet Explorer and Mozilla Firefox. Contribute is designed to integrate with Adobe Dreamweaver and other Adobe products. It was included in the Web Premium and the Master Collection editions of Adobe Creative Suite until version 5.5. Adobe Contribute CS4 is available in the following languages: Brazilian Portuguese, Chinese Simplified (Windows only), Chinese Traditional (Windows only), Czech, Dutch, English, French, German, Italian, Japanese, Korean (Windows only), Polish, Russian, Spanish, Swedish and Turkish. However for unknown reasons, Adobe Contribute CS5 is only available in English, French, German, Japanese and Spanish. ^ "Adobe Contribute CSS". Adobe. Retrieved 30 July 2010. ^ Kyrnin, Jennifer. "Adobe Contribute CS4". About.com. Retrieved 30 July 2010. ^ "What is Web Premium?". Adobe. Archived from the original on 18 August 2010. Retrieved 30 July 2010. ^ "What is Master Collection?". Adobe. Archived from the original on 29 July 2010. Retrieved 30 July 2010. ^ "Adobe Contribute CS4: System Requirements and languages". 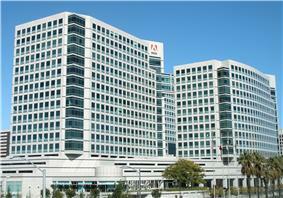 Adobe Systems Incorporated. Archived from the original on 17 September 2008. Retrieved 2008-10-29.